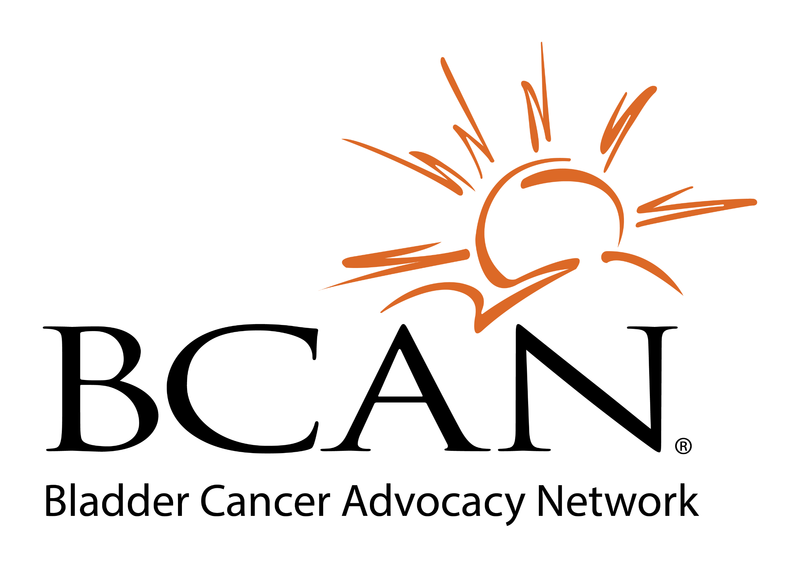 August 8 – 10, 2019 | Washington, DC The Think Tank is the premier annual bladder cancer-specific medical meeting in North America and BCAN’s essential vehicle for advancing collaborative bladder cancer research efforts. Since its inception in 2006, this scientific meeting has focused on identifying obstacles and creating solutions in bladder cancer research, and has fostered discussions to help define priorities for advancing bladder cancer research. TT19 Overarching Objectives: To create opportunities for collaboration among basic scientists, practitioners, advocates and industry partners to understand the integration of palliative care into the management of bladder cancer patients; the ongoing engagement between relevant bladder cancer stakeholders and the FDA Oncology Center of Excellence (OCE); and the application of computational biolog in bladder cancer translational science. Board Reception and Patient Advocate presentation on Thursday, August 8. About TT19 Breakout Sessions/Working Groups – Click here to view the full agenda and breakout session descriptions. The Think Tank offers breakout sessions each day to provide an opportunity for an in-depth discussion of timely topics across the bladder cancer spectrum. Working groups, which are scheduled at the same time as breakout sessions, meet annually at the Think Tank to study and report on a particular question and identify collaborative future projects. Think Tank attendees are welcome to join new and existing working groups. BCAN Think Tank is by invitation only.